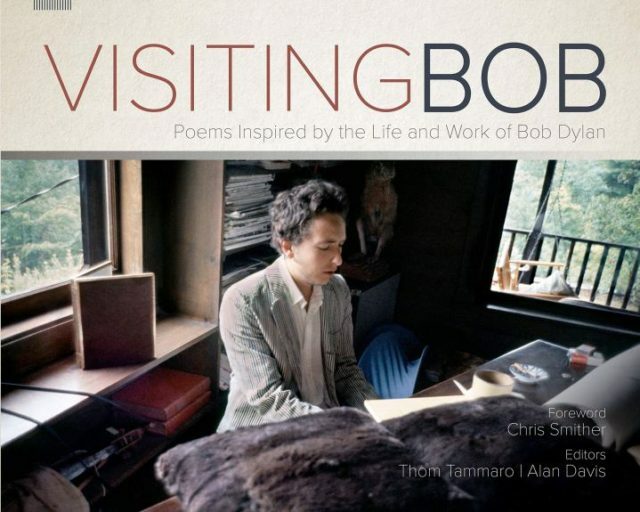 Bob Dylan is the subject of a new anthology of poems edited by two retired professors from his home state of Minnesota. There is no end to the cultural influences of this master lyricist and musician. 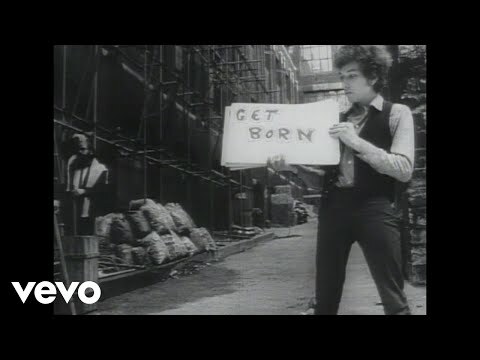 Speaking of poets and Bob Dylan, in case you haven’t seen this in a while here is the music video for “Subterranean Homesick Blues” featuring Allen Ginsberg. As the Independent pointed out after he won the Nobel Prize in 2016 Dylan has leaned on poetry more than any other musician.